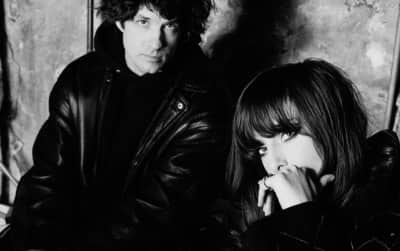 Beach House are hitting the road, with newly announced shows in Brooklyn, Seattle and even the Madonna Inn. 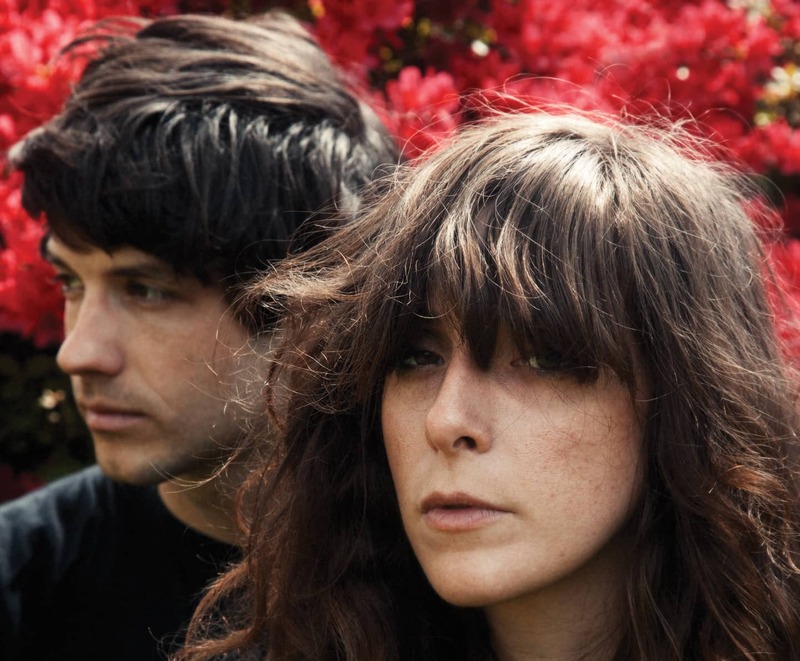 Beach House offer a glimpse into touring life in their new video. Beach House offer a new B-side from their latest album 7. 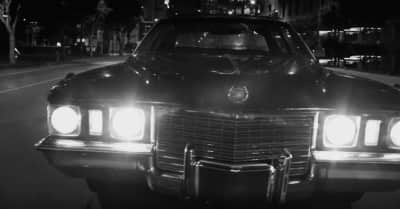 Watch the music video for Beach House's "Drunk In LA," taken from their new album 7. 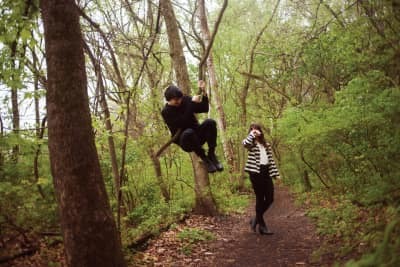 Plunge into Beach House’s 7 with their animated album visualizer. 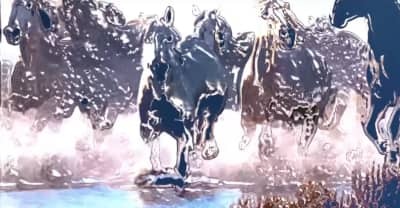 Beach House share a San Charoenchai-directed animation, traversing the length of their newest odyssey, '7'. 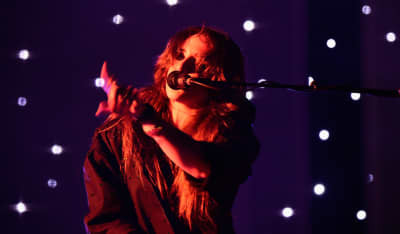 Let Beach House whisk you into another dimension. 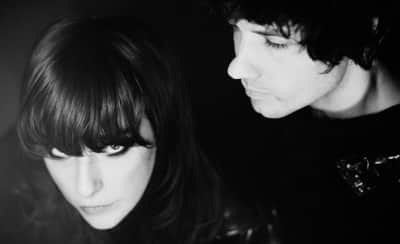 Beach House's latest cut from "7" is a gorgeously drowsy ride. 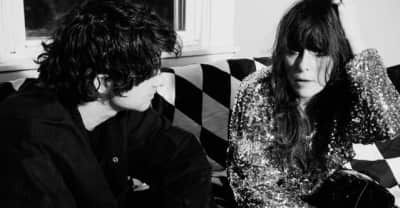 A conversation with Beach House about the always-changing industry, rappers sampling their songs, and their far-out new album, 7. 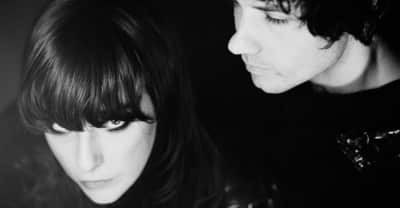 Beach House offer another peak into the world of their new album, 7.